Hey, listen! Do you like Video Games? Star Trek? Star Wars? Doctor Who? Or maybe just cats? Well then you've come the right place! 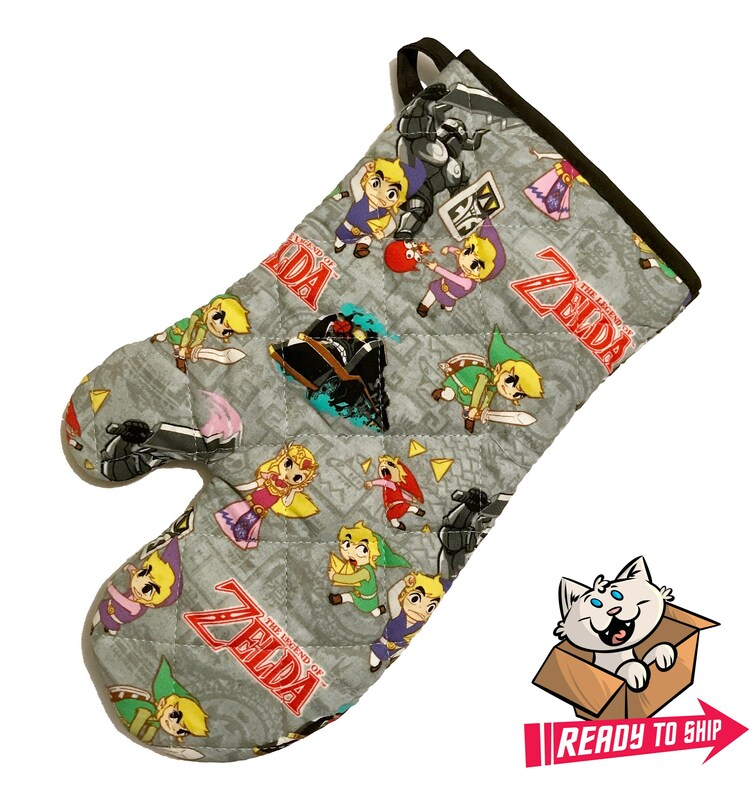 Each adorable nerdy oven mitt will make your kitchen just a tiny bit more awesome! 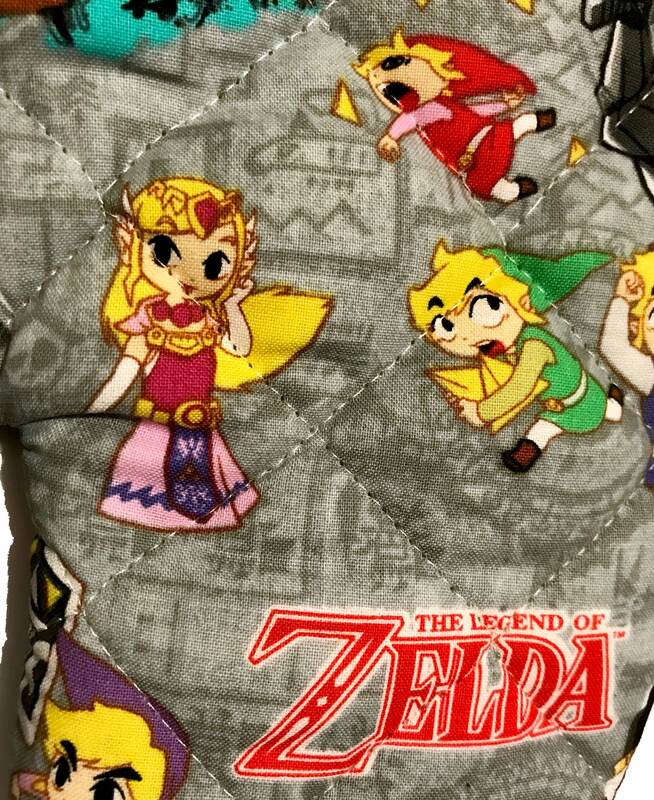 This listing uses licensed Zelda fabric. 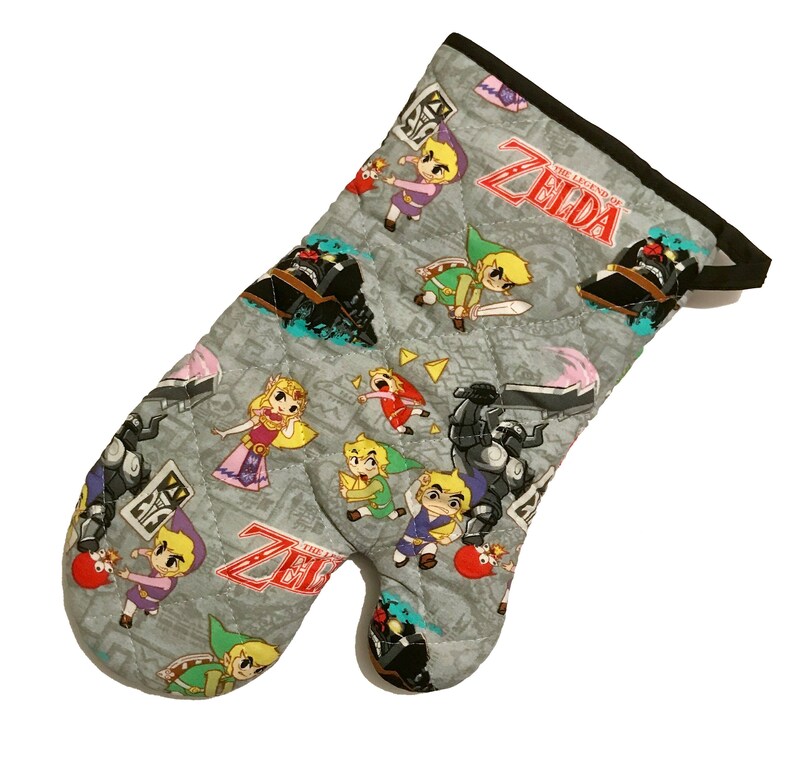 I am not affiliated with Zelda or Nintendo.